He may still be only 22-years-old but TSS goalkeeper Chad Bush has a wealth of experience under his belt. An Ottawa native, Bush joined the Fury’s youth academy in 2008, having a couple of years there before spending two seasons with Toronto FC’s academy. A clear talent from the start, Bush represented Canada at the 2011 FIFA Under-17 World Cup in Mexico, before earning a scholarship to NCAA Division 1 Duke University, heading there in the fall of 2012. 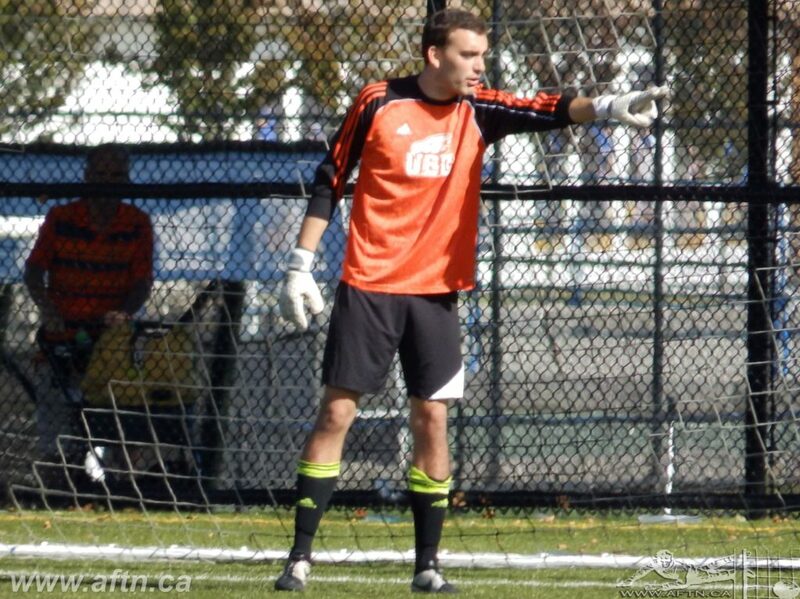 Bush returned to Ottawa Fury for their 2013 PDL season and continued to impress. His league-leading nine clean sheets and a goals against average of only 0.014, saw Bush named the PDL Goalkeeper of the Year, with a shutout streak that ran to 830 minutes as the Fury made it through to the Eastern Conference final. That play earned Bush a contract for the Fury’s first season in NASL in 2014, but he found himself playing not even second, but third fiddle behind goalkeepers Romuald Peiser and Devala Gorrick, ending the season with no appearances. That experience prompted Bush to go back to college and finish his education, and he headed to Vancouver to study History and Political Science at UBC and to play college soccer once again with the Thunderbirds. 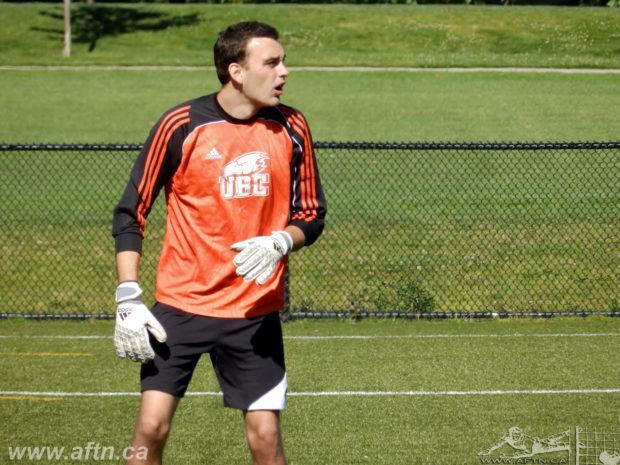 Bush recorded 13 clean sheets in his first CIS season, including six in the playoffs, as UBC let in only six goals for the whole year on their way to winning a bronze medal at the national championships. Last year saw a season of change for the Thunderbirds, with a much younger and more inexperienced team. 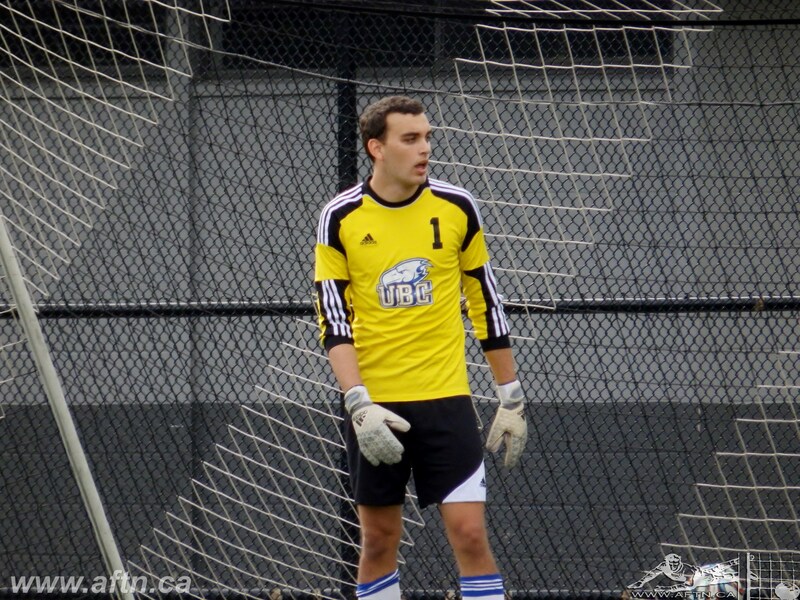 Bush played in 14 games, posting three clean sheets and conceding 13 goals, as UBC finished 5th at the 2016 nationals, and Canada West runners-up, after losing the final on penalty kicks to eventual U-Sports champs, Alberta Golden Bears. Bush has impressed wherever he’s played. He’s a difference maker, as noted by SFU Clan head coach Clint Schneider following their 2-0 loss to the Thunderbirds last month in a spring friendly. Bush will likely be the number one ‘keeper for TSS for their debut PDL season, and his experience and talent will be critical to the team’s success this year. For Bush himself, playing with the Rovers will give him the opportunity to be in the shop window once again for Canada’s pro clubs, whether that be now or after he finishes his degree. Tags: PDL, USL, UBC Thunderbirds, Ottawa Fury, Chad Bush, TSS FC Rovers, TSS Rovers, player profile, Duke University.